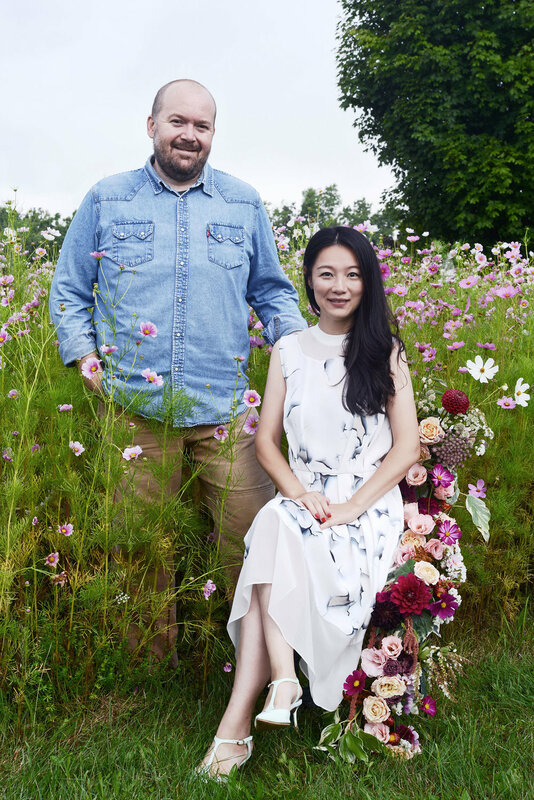 Established in 2016 by Shuheng Ji, along with husband Dan Djuplin, Athabold offers a range of floral design services with an attention to detail and a focus on the customer experience. We are located in Germantown, NY—in the heart of the Hudson Valley. In 2018, a retail location was opened to offer services to all of those who live in, work near, or visit the region who are looking for something truly unique or simply seek those small moments of happiness that only florals can provide. We also offer a selection of art and stationery products that are perfect for your home, office, or as a special gift—proudly featuring our “Designed in Germantown, NY” tagline. The word Athabold [ˈa-TH(ə)-bōld] traveled to the states with Dan’s Icelandic ancestors. While exact spelling and meaning may have changed, it has always meant “everyone welcome” to us. When we thought about how we wanted to live our lives and who we wanted to work with, it was an idea that fit. Read more about the story behind our name: Everyone Welcome. Shuheng has been working with flowers for more than 10 years. As a photographer, she explored them at the macro level, documenting their complex systems, vibrant colors, and nearly perfect geometric patterns. As a designer, her eye for those most intimate details drives her desire to develop combinations that balance the elements of each individual bloom to produce floral creations that are seasonal and stylish—and draw attention with just the right amount of balance to set the mood for any event or space.